Do you need help starting a small business? Starting a new business can be exciting, but it can also be a very daunting task without advice and assistance. You may know everything you need to know about your industry, and how to run your new business. However how much do you really know about complying with the latest legal, financial and tax regulations? 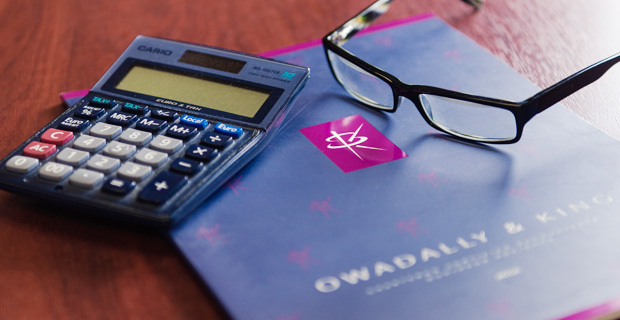 O&K are business start-up experts, so you’ll be in safe hands with us if you wish to start a new enterprise. Furthermore, we will also help you formulate your personal goals with our Business Coaching service. We believe that it is important that your new business becomes the vehicle for providing you with the life that you want. We will help you link you personal goals to the objectives of your business. This ensures that you achieve what you set out to with your fledgling enterprise.